A study conducted by Rand Health Care finds that although telemedicine is potentially able to facilitate access to care, it is underused by safety-net providers, including Federally Qualified Health Centers (FQHCs), due to various policy, organizational, and logistical obstacles. What did the study reveal about telemedicine? FQHCs interested in starting or developing telemedicine programs could benefit from this research. This is also the case for both Medicaid and Medicare policies, which could be improved in order to facilitate better telemedicine access for members. Seven state Medicaid programs and 19 urban and rural FQHCs were studied in the research; the authors talked on the phone with representatives. The aim was to find out how telehealth is used, what are the most frequent obstacles and facilitating factors, how are telemedicine services delivered to users and how Medicaid policy influences telehealth implementation. The most prevalent type of telehealth among interviewed FQHCs was live video telehealth, usually telebehavioral health. Among the weak points of the program, stakeholders referred to some aspects pertaining to Medicaid policies in one or more states. It is not clear which services are allowed by Medicaid programs, and which requirements are mandatory for the telepresenter. Overall, reimbursement is not sufficient. Also, FQHCs lack authorization to serve as distant sites in the federal Medicare program and in select state Medicaid programs. 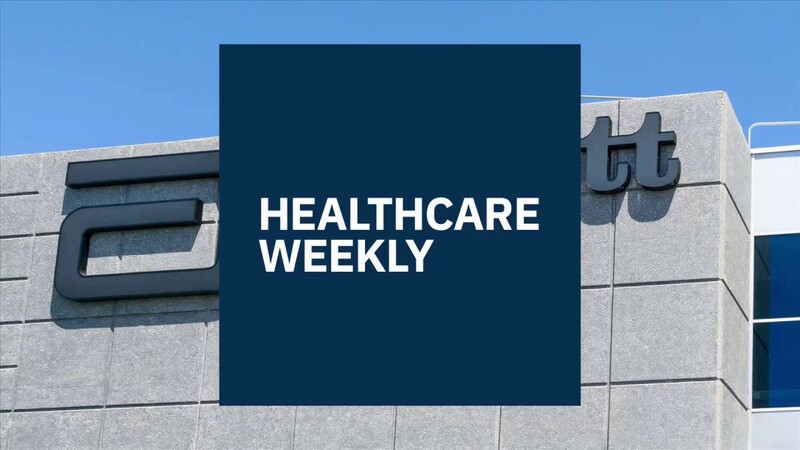 Although there were shortcomings other than insufficient reimbursement, FQHC stakeholders felt these could be overcome, if the risk of losing revenue became lower for providers. The authors pointed out some common themes and associated considerations for policymakers, payers, and FQHCs, but warned about keeping in mind that experiences of using telemedicine could vary greatly. 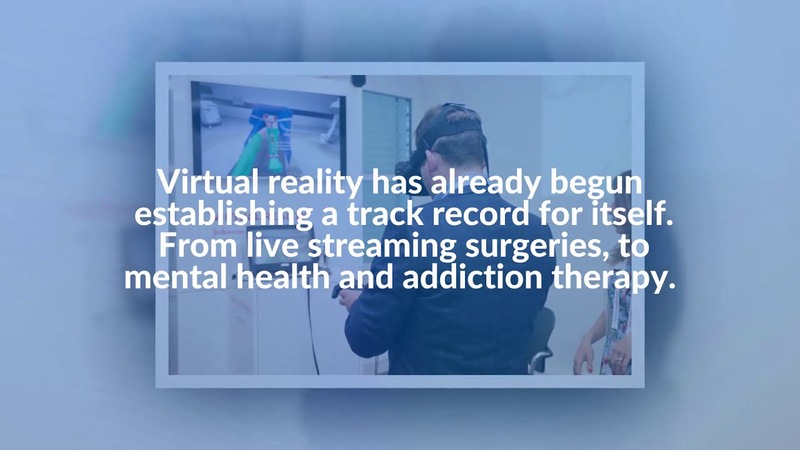 Live video telehealth, typically telebehavioral health, was the most prevalent type of telehealth among FQHCs in the sample; however, FQHCs also engaged in store-and-forward telehealth and remote patient monitoring (RPM). The telehealth policies varied greatly in the seven state Medicaid programs included in the study. Reimbursement, infrastructure problems, technology prices, billing issues, population specific challenges, insufficient specialists, complex logistics, and challenges working with remote providers were only some of the obstacles FQHC stakeholders identified. FQHC stakeholders described a range of planned changes to expand or modify the implementation of telehealth services. What is telemedicine and who does it serve? As we previously explained in a dedicated article, telemedicine, or telehealth, is the remote diagnosis and treatment of patients via telecommunication channels. It allows patients to interact with a doctor from anywhere, as long as they have a smartphone or computer with strong, reliable internet connection. Initially created to deliver care to patients in remote locations (such as remote villages in Alaska), telemedicine is now used by a variety of patients, the majority of whom live inside standard hospital coverage areas. Telehealth has steadily increased, with ever more patients and providers using it for convenience and cost related reasons. According to a recent study, telehealth visits among commercially insured consumers jumped 52% a year from 2005 to 2014 and a whopping 261% from 2015 to 2017. Why is expanding telehealth important? Two thirds of consumers would be willing to see a doctor over video—a practice that could dramatically cut down on the amount of time it takes to get care. Since the average in-office visit lasts 121 minutes, of which only 20 minutes are actually spent with the doctor, the rest being commute and waiting room time, it is not surprising more and more people choose telemedicine. A medical office in Las Vegas clocked video visits at 5 minutes of wait time and 8-10 minutes seeing the doctor. Video visits are more convenient and sometimes even require a lower co-pay than an in-person appointment. What are the major players in the industry doing to expand telemedicine? 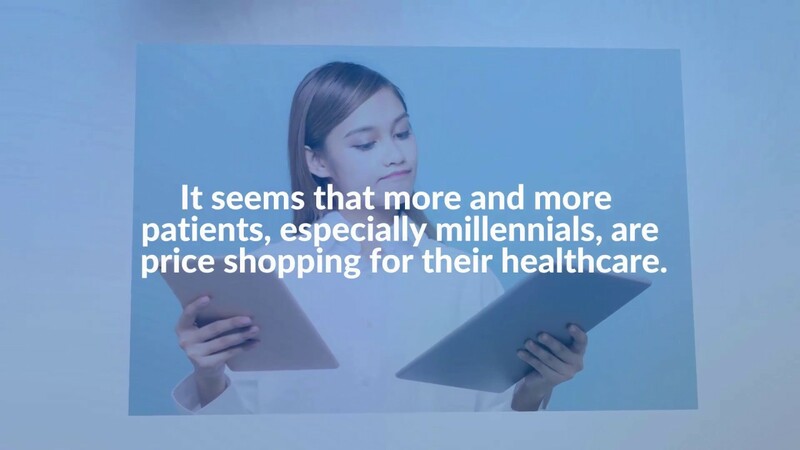 Last year, Walgreens put in place Walgreens Find Care Now, a digital platform and marketplace that helps connect millions of mobile and online visitors to health care services at the company stores and to a growing selection of recognized providers in the community. Two services the platform provides are telemedicine options from two different providers, either of whom can connect you online to a live doctor. One telemedicine provider displays a price up front that’s a little less than the other. A third option is a health care clinic co-located at a local Walgreens that’s right nearby. Another player, 98point6, has announced that its app is available, starting January 2019, in all 50 states and Washington D.C. Although 98point6 continues to grow, it is playing in an increasingly crowded telemedicine field, as more players enter the space. The North American telehealth market is expected to reach $9.49 billion by 2024. More and more patients will be able to receive care via telemedicine this year and in the the years following this one. The providers treating chronically ill patients remotely will be paid via Medicare Advantage, the transition of telehealth from emergent-care settings into chronic-care settings being supported by the CHRONIC Care Act. The telehealth market is expected to expand In 2019 from its two anchors (telestroke-like use between clinicians, and consumer apps offering quick access to urgent care). 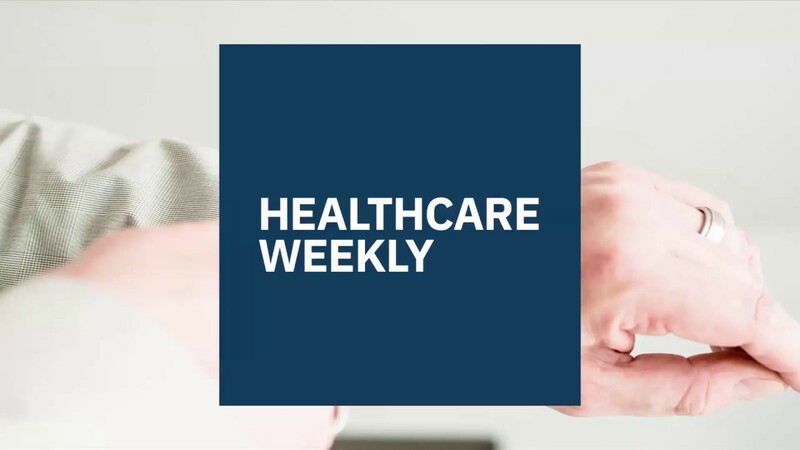 The methods used to deliver telehealth care to patients who need ongoing follow-up care will be either separate applications on consumer devices (like smartphones) or a built-in component of home monitoring medical devices. More important, the role of telehealth is expected to shift from a way of reaching diagnosis to a method of longitudinal care. Since global smartphone usage is expected to rise to 40% by the year 2021, things seem bright on the patient side, also. Healthcare networks have an interest in using this trend to try and attract more telehealth patients. The numbers are not looking bad for the industry, which is expected to reach a revenue of $3.5 billion by 2022. A crashing 86 percent majority of healthcare executives who have not already adopted telemedicine into their operations consider it a medium to high priority. This translates into a high possibility that almost every major player in the healthcare industry will adopt some form of telemedicine service sooner rather than later.